Remember my review of the wool lover's wonderland called Natureshop? Well, the kind folks from New Zealand have also sent us the cutest little set of Nature Baby Mittens, Beanie, and Booties for review and they're giving you a chance to win a set too! What's better than super soft organic merino against a baby's skin? It's the perfect material of nature, warm, breathable, and water repellent. Merino is not just for winter! This is just as useful in the spring and fall when the weather is cooler and the baby needs some breathable warmth, especially as a newborn. Covering your baby in toxic polyester or other synthetic fibers can cause them to overheat, sweat, or get a rash. Not with wool, this perfect fiber has all the right properties built right in. Above is the cute set we were sent (on sale at the moment by the way). Super soft and perfect for our newborn due in November. The gender is a surprise, but I think this isn't too boyish for a girl! 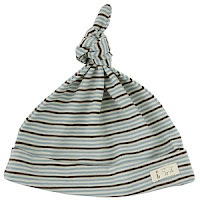 The beanie ($11.37) comes in two sizes, newborn to 6 months and 6 to 12 months. The booties ($11.37) come in newborn to 3 months and 3 to 6 months (the baby would be wearing pre walkers after that). The mittens ($8.97) are really designed for newborns up to 3 months, you wouldn't need them after that. 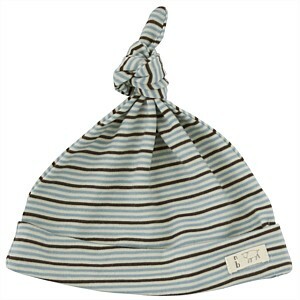 Essentially this ensemble is perfect for the newborn to three month stage. For older babies and kids, there is plenty of organic merino baby clothing to choose from at Natureshop. Did I mention that Natureshop is the perfect place to shop? They have incredible customer service. All prices include free shipping worldwide! 365 days for returns and exchanges - sweet! Free gift wrapping and a host of other perks. I have also noticed they have some incredible sales regularly - connect with them on Facebook to stay in the loop.